The world of addiction is a darkened abyss, waiting patiently to devour those still lost inside its insidious gates. I pray that this story will impart a message of hope and courage to those still suffering from this sad disease. 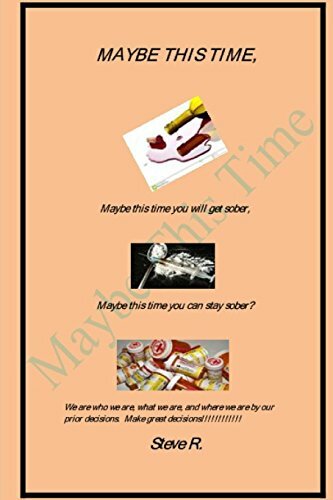 This book will use a variety of simple analogies to illustrate personal experiences, experiences that helped me gain my own sobriety. by Alan I. Leshner - Diane Pub. Co.